At All Star Property Services, it’s our mission to keep your property looking it’s best. We specialize in Common Area Maintenance (CAM) services. 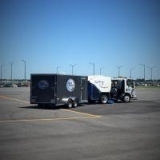 Our company has been serving the Metroplex since 1981. We serve commercial property owners, property managers, school districts, and residents. 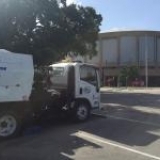 Mister Sweeper is one of the oldest, largest power sweeping companies in America. We cover the Dallas/Ft. Worth and Houston market areas. We are your complete property maintenance and pressure washing service in Austin Tx, servicing customers throughout Central Texas. Proudly serving Florida, South Carolina and Texas in the greater Austin, Dallas and Houston areas.